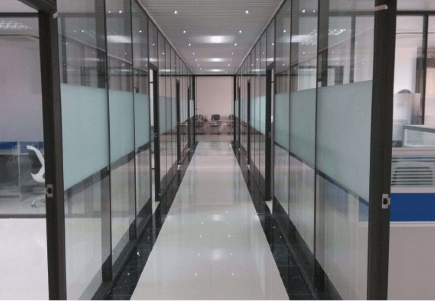 Using a laminated glass process, the smart film is sandwiched between the two layer of Smart Glass, and is bonded by high temperature pressure. 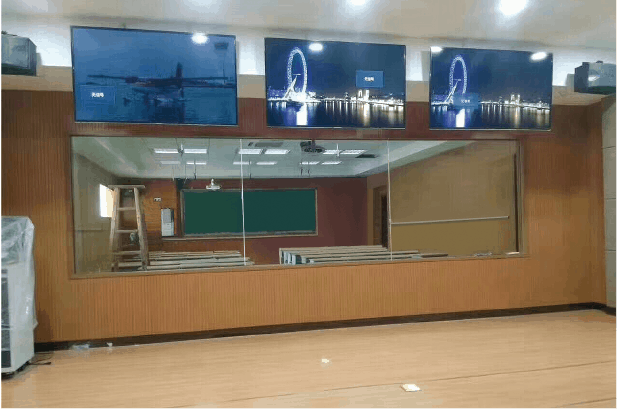 Designed for exterior walls of buildings, high-performance sound and heat insulation, energy-saving and environment friendly construction safety smart glass. 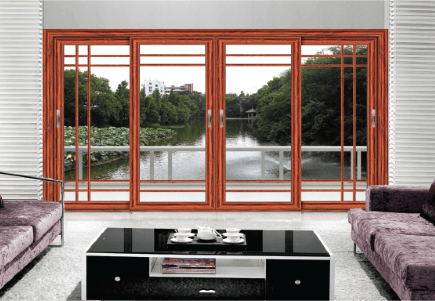 Latest brilliant colour Smart Glass is developed based on Standard Smart Glass Technologies. 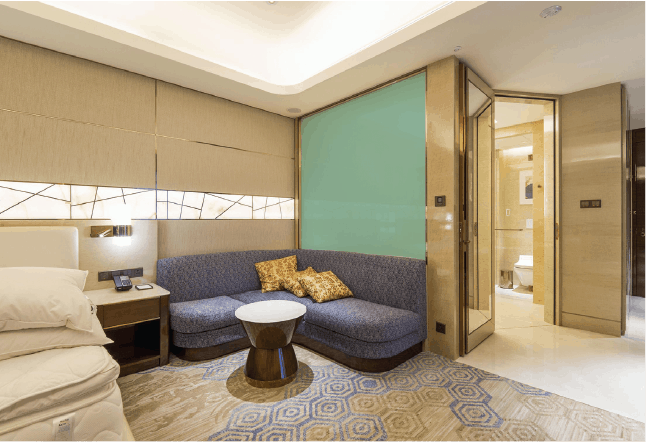 Switch between opaque and transparent glass with a click of button & further enhance the space with brilliant colour environment. Excellent for decoration and visual effect. Can be customized based on customer requirements. 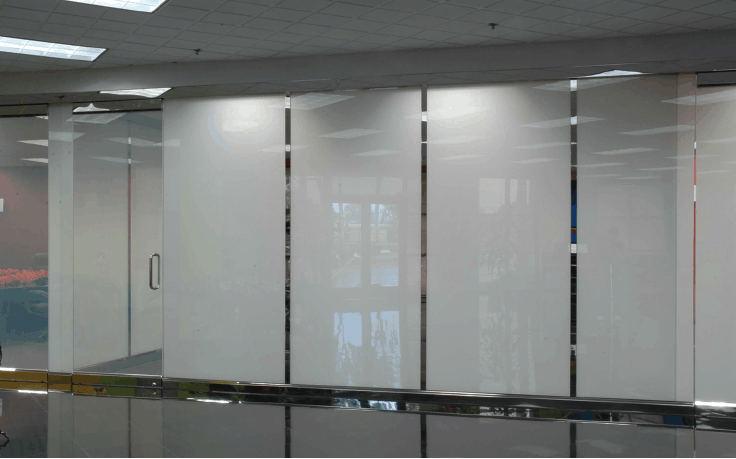 Fire-rated Smart Glass is developed using Fire resistant glass & standard smart glass with special technology. 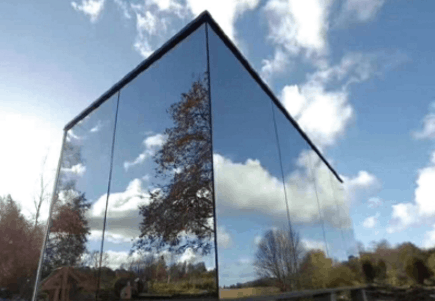 One Way Smart Glass is developed using One Way glass & standard smart glass with special technology. Blinds Smart Glass is an engaging Smart Glass Technology that blends blinds effect together. Our business scope includes broadcasting, interactive digital signage, defence, geo-intelligence, education, collaboration, product presentation and gaming. We believes that Multi-touch solutions will bring a new way of interactive among digital device and fingers & gestures. We're excited if you have new business ideas. Tell us and let us plan for you! REV Interactive is a leading global developer of Multi-Touch solutions providing revolutionary hardware and software to eliminate the need for a keyboard or mouse with future computer applications. The company’s core technology focus is on developing the next generation of natural user interface solutions which are widely adopted in the computer industry. © 2019 REV Interactive Sdn. Bhd. All Rights Reserved.